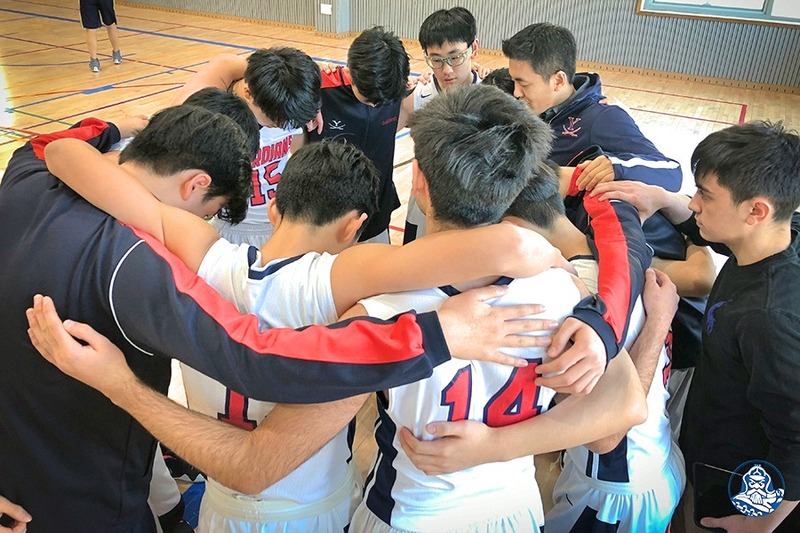 The YISS Guardians JV Boys Basketball Team entered their KAIAC tournament, which was held on Saturday, January 26 at Cheongna Dalton School, seeded fourth. 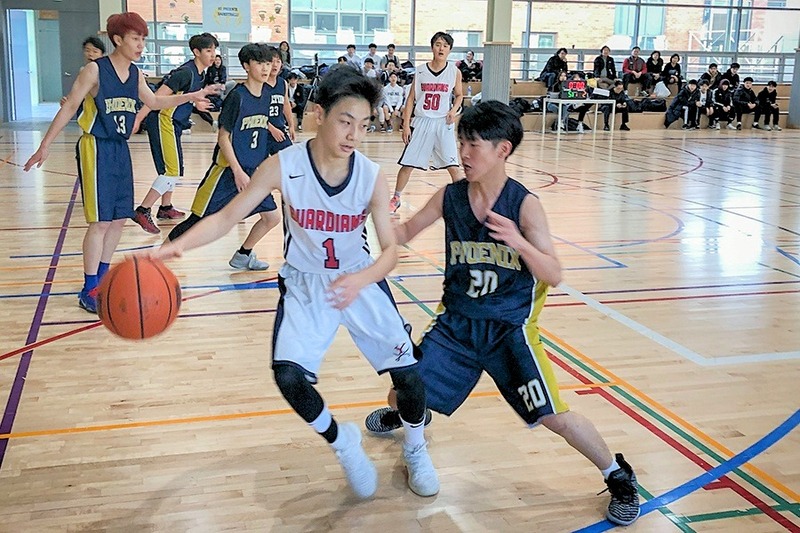 They won their first game pretty handily against the host team, Cheongna Dalton School, to advance to the semi-finals. The tournament was full of surprises as the top-seeded teams were upset by much lower ranked teams. In the semi-finals, the YISS boys were up against a KIS team that had just handed SFS their first loss of the season. It was a close back and forth battle all game until Noah C. (9) hit a three-pointer with 10 seconds left to put the Guardians up by one point with mere seconds on the clock. The boys made a crucial defensive stop and moved on to the championship game against SIS. In the championship game, the Guardians fought hard and went into halftime down by six points. The Guardians continued to fight but ran out of steam, and SIS was able to pull away in the fourth quarter to win their second straight championship. The YISS Guardians finished the day 2-1 and brought home second place. While the season was full of ups and downs, the JV boys and their coaches were thankful to have had such a prosperous end to their season.